Dining table, flowers and sunlight. Shiny wineglasses on tablecloth. 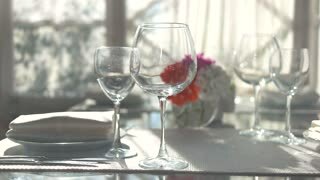 Empty wineglasses on dining table. 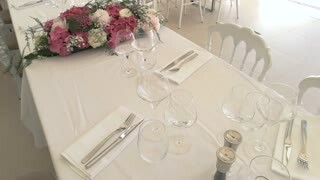 Bouquet on white tablecloth. Have breakfast in best restaurant. 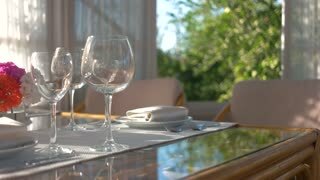 Wineglasses and cutlery on table. Pink and white flowers. Have lunch in best restaurant. Flower vase on dining table. Side view of shiny wineglasses. Cafe decoration ideas. Dining table close up. 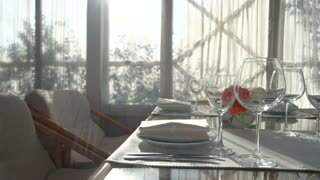 Empty wineglasses and sunlight. New restaurant ideas. 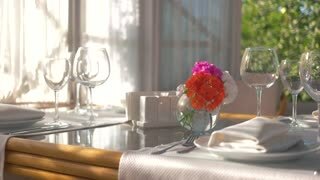 Dinner table, flowers and sunlight. Clean shiny wineglasses. Dining table, vase with flowers. 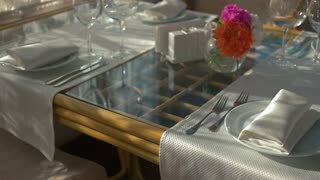 Tableware and white napkin. Dinner table, vase with flowers. Empty glasses on white tablecloth. Empty wineglasses on dining table. 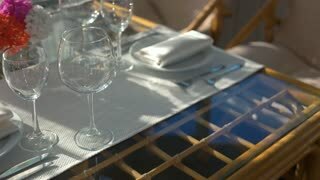 Glasses, tablecloth and sunlight. 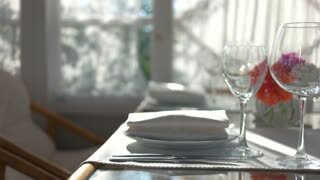 Dining table under sunlight. 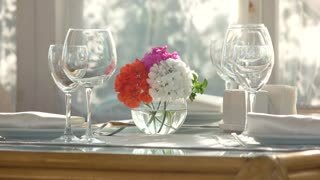 Empty wineglasses and flower vase. Restaurant business ideas. Dinner table close up. Empty wineglasses on tablecloth. Dining table with flower vase. Empty shiny wineglasses. Empty wineglasses and plates. Silverware on white tablecloth. Restaurant table reservation.